With sincere empathy and understanding, we serve your loved ones as if they were our own. As your local family run and owned funeral directors, we have dedicated our lives to guiding those in our community through the difficult times of bereavement. 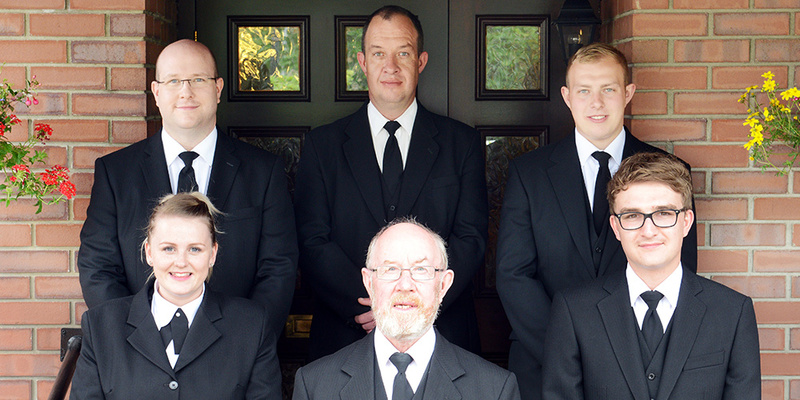 Established in 1964, Cliff Bradley & Sons has gone from strength to strength, building on our reputation for providing a friendly, compassionate and professional funeral service to those in Gainsborough and the surrounding areas. With over 50 years of experience, we are proud to be an independent family run and owned business. 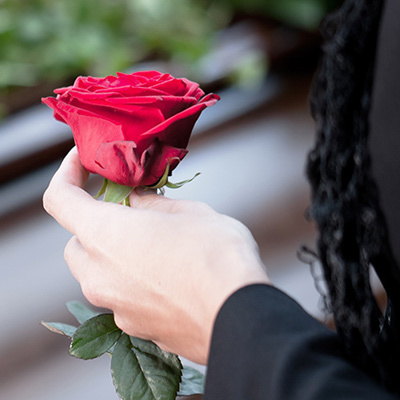 Our staff are trained and qualified to act as professional and confident advisors who ensure that funeral arrangements are carried out with efficiency and the dignity that this most difficult occasion demands. Arranging a funeral is one of the most stressful experiences you can undertake. Amid the emotion associated with the loss of your loved one, you will need to make choices and decisions that you hope would best reflect their wishes. We understand this, which is why we will give you the time you need to guide and support you through this difficult time. Our trained and qualified staff are always on hand to assist you in your time of need and help you with some of the more difficult decisions. Find out more about us and our services in our about and services sections. In order for us to maintain the highest level of quality care and to continue improving our services, we have commitments that we will follow rigorously and strive to live up to.